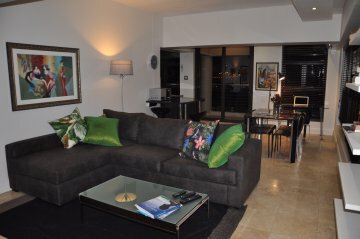 Stylish executive 10th floor apartment with unmatched city and mountain views. Self-catering, 1 bedroom with en-suite bathroom (bath, shower,toilet & basin). Open plan living area – lounge, dining, study area with modern fully equipped kitchen. A balcony, DSTV, undercover parking, uncapped Wifi, 24hour security. Pool & gym access. Washing/dryer machine, air-conditioner, DVD player, safe. This stylish executive apartment with unmatched city and mountain views, is sunny and light. Equipped as a self-catering 1 bedroom with en-suite bathroom (bath, shower,toilet & basin). Open plan living area – lounge, dining, study area with modern fully equipped kitchen. A balcony, DSTV, undercover parking, uncapped Wifi, 24hour security. Pool & gym access. Washing/dryer machine, air-conditioner, DVD player, safe. 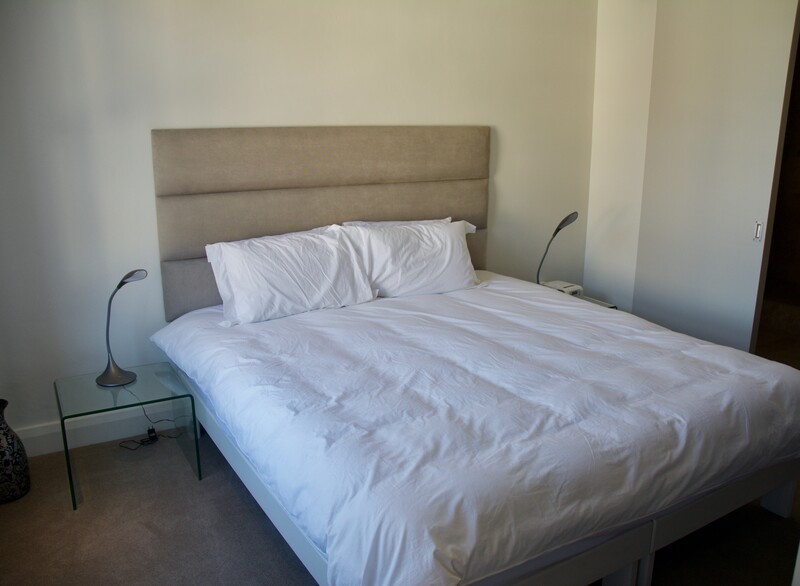 Situated in the heart of Cape Town overlooking the city and the mountain. Restaurants, shopping and your sites are all nearby as is public transport and taxi services.